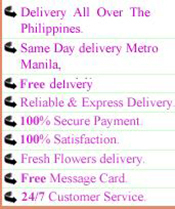 Send valentines gifts & flowers to philippines for your lover. 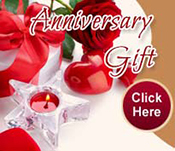 Choose romantic gifts like roses, chocolates, teddy bear and get timely delivery with FREE shipping. 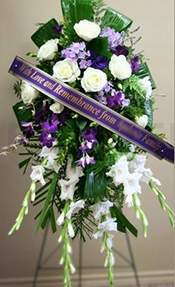 Romantic Valentines Flowers to Philippines to send to your sweetheart for Valentine's Day on February 14th. 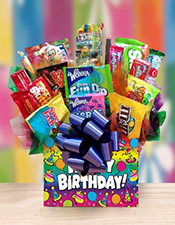 Valentine's Day is for you to let you to talking by sending gifts through our company ! your heart out to the one you've fallen for, make your sweetheart feel special by receiving flowers and celebrate the most powerful emotion of love. Reach out with our Valentines love roses, chocolates, teddy, sweets .